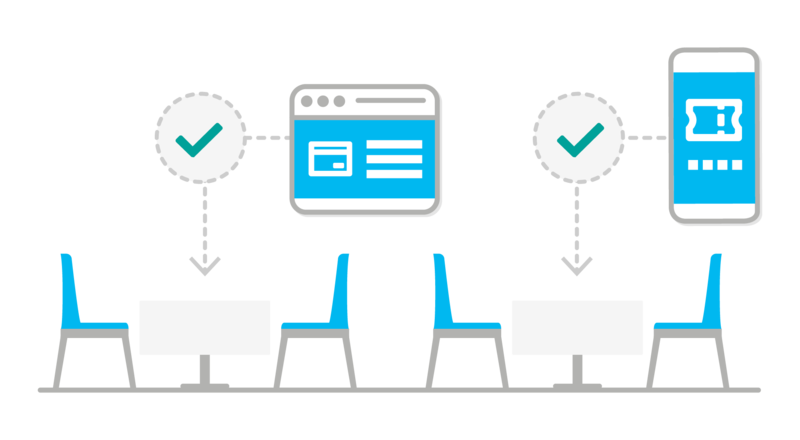 Flexible ways to secure your revenue, process payments, and reduce no-shows. No-shows are the scourge of the hospitality industry. ResDiary has a range of options for restaurants to reduce them, including restaurant tickets, deposits, and tokenisation. 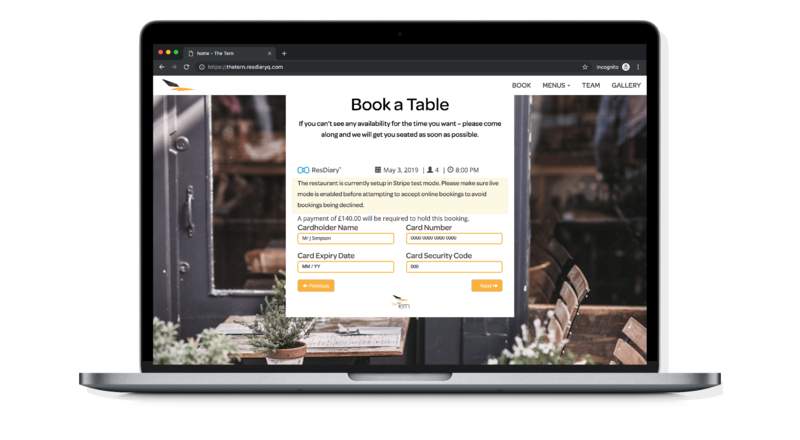 With operators reporting they can have up to 20% of restaurant reservations fail to turn up on any given night, it’s a clever way to secure your revenue and ensure you’re not left with empty tables. Want to secure your revenue without taking full payment upfront? Deposits could be the answer. Fully customisable by date, time, party size, and event. Join the thousands of restaurants across the globe using ResDiary gift vouchers. 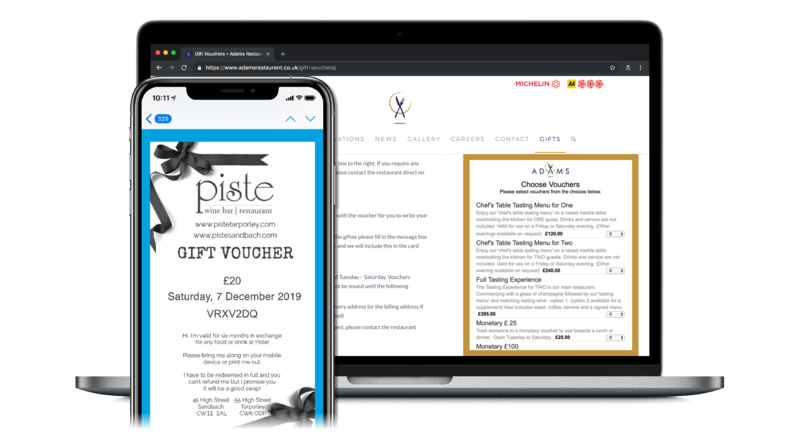 Create and sell gift vouchers to your customers, directly from your diary. ResDiary makes it easy to add, disable, edit, and price your unique vouchers. 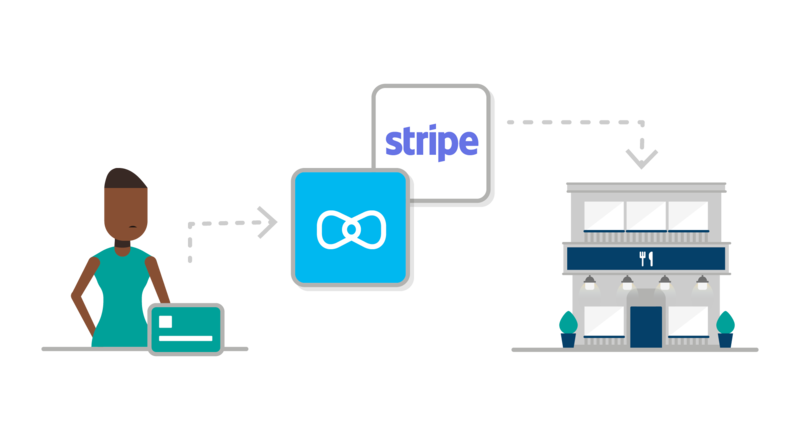 Money processed via Stripe is automatically transferred into your bank account, usually within a few days of the reservation being made. Unlimited ResDiary transaction charges are included in the flat-fee ResDiary Ultimate package. Alternatively a pay-as-you go option is offered in all other packages at 1% + VAT/relevant territory taxes. If you plan to use Stripe – you must have a HTTPS website.